Kiwi Installations and Sales specializes in commercial, industrial and residential rolling security shutters and exterior blinds. Based in Winnipeg, Manitoba, we supply, service and install top-quality aluminum rolling security shutters for both small businesses and larger commercial buildings. Some of the products are also finding effective applications in new homes, renovations and holiday properties. Kiwi Installations & Sales has served the Manitoba market for more than 14 years with sales, installations and service work. 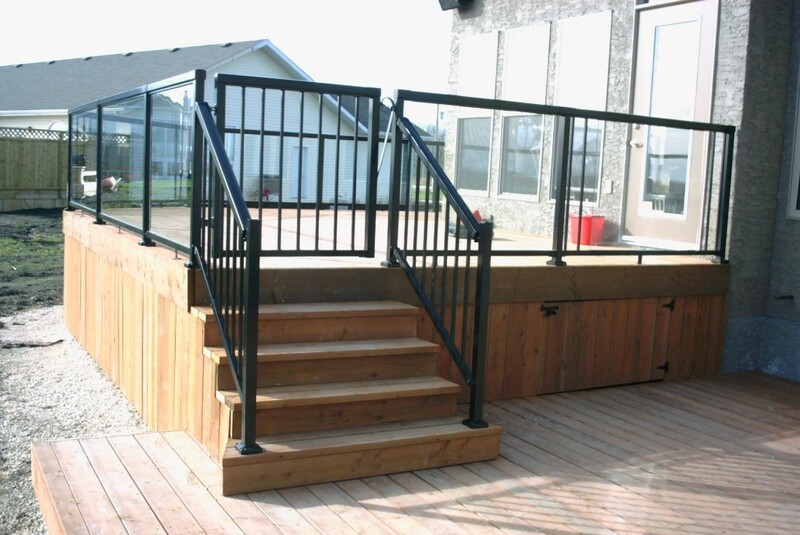 Kiwi Installations can also help with your fencing and decking needs during the summer months, free quotes any time.